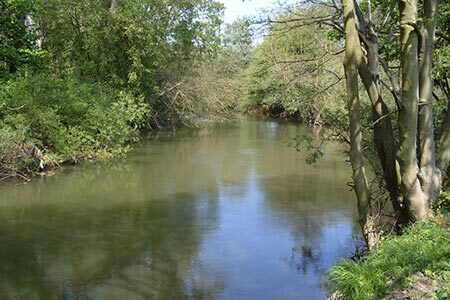 An East Yorkshire walk from Stamford Bridge exploring the countryside east of the village including a section of the River Wharfe, the village of Youlthorpe and the surrounding countryside. A short section of the route crosses the border into North Yorkshire. A GPX File is available for download (see walk description).